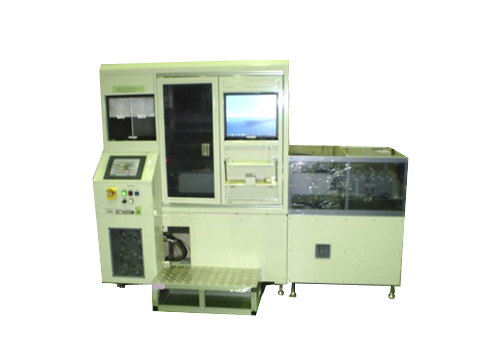 This system is specialized for the packaging device inspection and repair process. It is able to inspect and remove and repair the microballs from a PCB board. It is also sophisticated enough to alarm users when dust is detected.